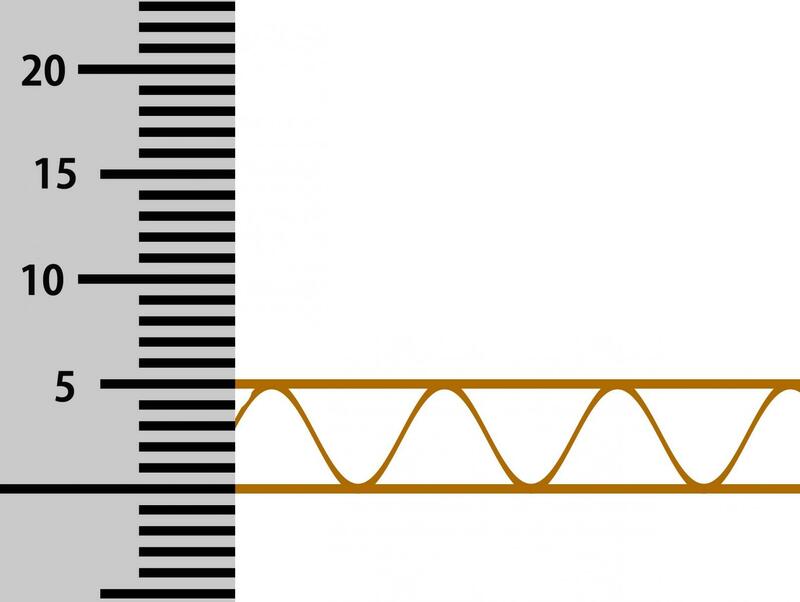 We have strong track record of reliability. We have exported used printing machinery to over 30 countries. We are proud to make a positive difference to the global ecology by effective using natural resources. We export 100% machines used in Japanese Printing Houses. 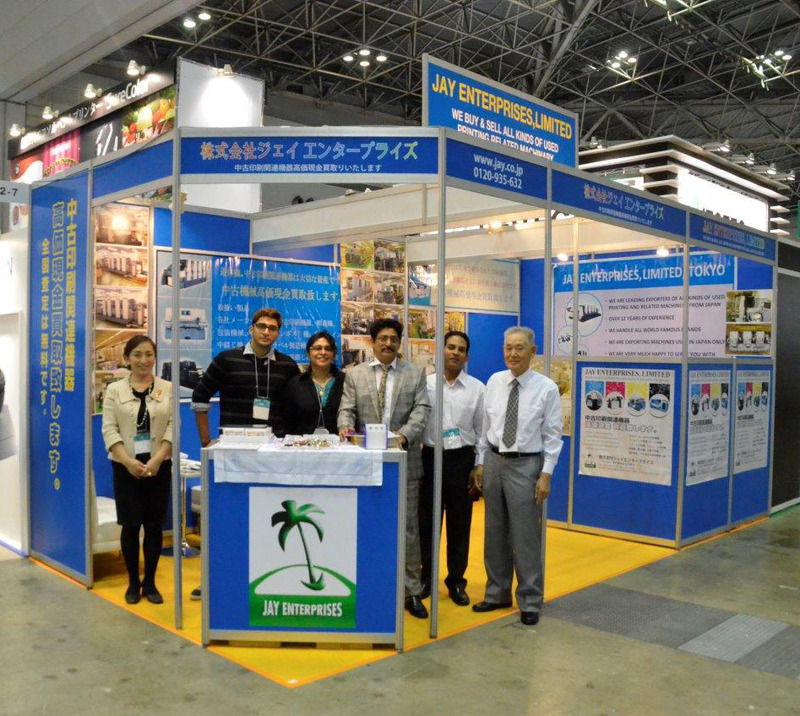 We can fulfil any kind of your printing and related machinery needs from Japan. Jay Enterprises CEO Sunish Parakkel appeared on Exhibition Showcase "Printpack India 2019" Youtube and got interviewd. we help companies who move locations with cleaning up unwanted machines. We are please to inform you that we are visiting 14th PRINTPACK INDIA , February 1st-6th. 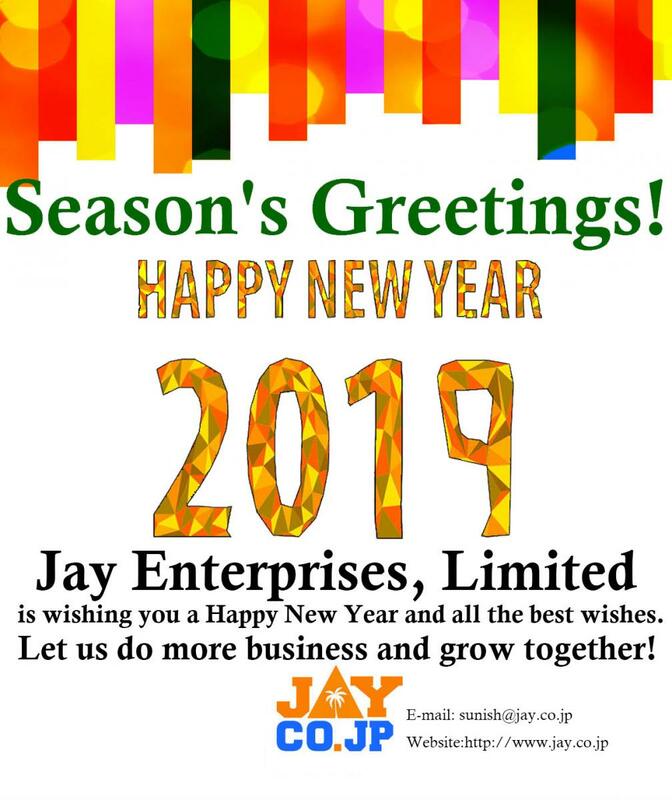 Happy New Year from Jay Enterprises, ltd. We wish you are a happy new year and all the best wishes. Please see IGAS 2018 report. We are proud to share that our CEO Sunish Parakkel won "Garshom Business Excellence Award 2018". We are attending JP2019 ICT & Printing Exhibition on May31st to June 1st. Please visit our booth! 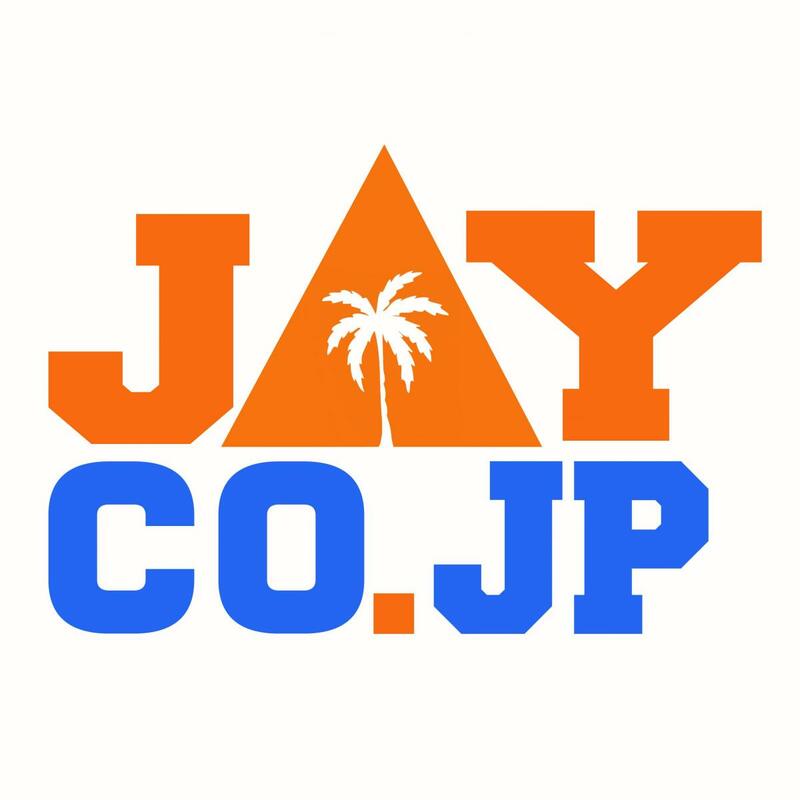 We are the the biggest Secondhand Printing and related machine dealer and we have the largest warehouse and largest secondhand printing machines stock in Japan. 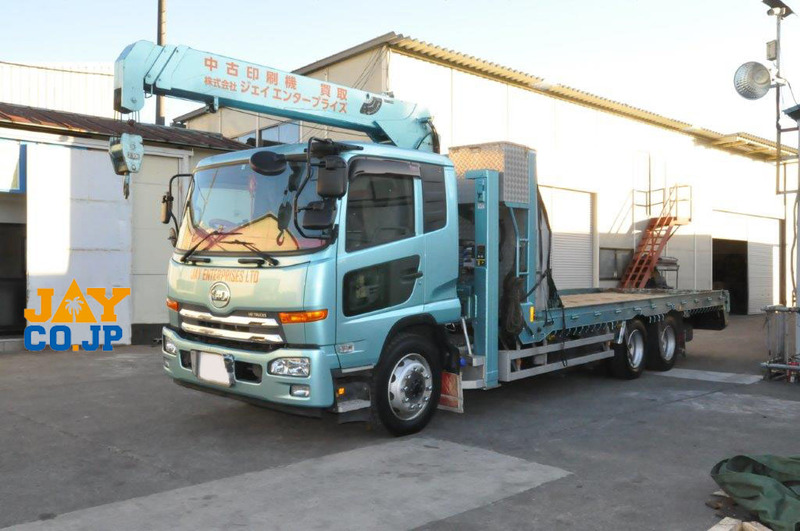 We have bought brand new truck with crane and winch.